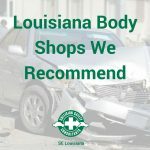 Collision Safety Consultants of Southeastern Louisiana - Challenges with your insurance company? Been in an accident and not happy with your claim? Call us. Come to us for your diminished value, total loss assessment, and collision repair inspections. 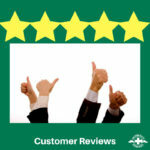 Challenges with your insurance company? Been in an accident and not happy with your claim? Call us. Come to us for your diminished value, total loss assessment, and collision repair inspections. 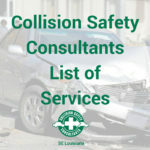 Copyright © 2019 Collision Safety Consultants · · Website created by Market Me Social Inc.